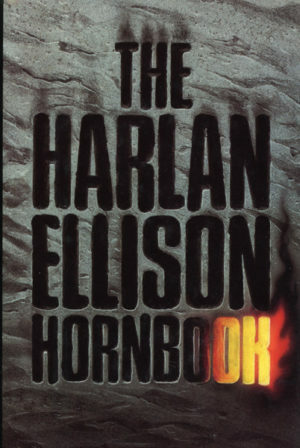 In the early 1970s, filmmaker L. Q. Jones bought the movie rights to Harlan Ellison’s Nebula Award-winning novella, “A Boy and His Dog.” Ellison himself was engaged to write the screenplay, but exhaustion called a halt to the heroes’ post-apocalyptic perambulations after only 14 pages. Jones took over the writing chores and produced and directed the Hugo Award-winning film. 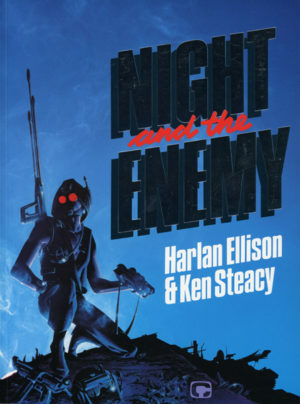 In the late 1970s, NBC took an interest in the movie’s ongoing success, and Ellison was commissioned to create a two-hour pilot film, a sequel to the story of Vic and Blood seen on the big screen. 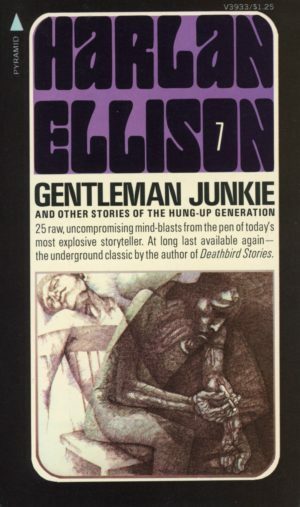 Two drafts were written over the summer of 1977, but–for reasons best explained by the author in his essay “Huck and Tom: The Bizarre Liaison of Ellison and Jones”–the project never went before cameras. With the story of Vic and Blood…and Spike finally told in full by Subterranean Press’s recent release of BLOOD’S A ROVER, Edgeworks Abbey now offers a special edition of BRAIN MOVIES focused on the tribulatory trio. and editor’s notes by Jason Davis. 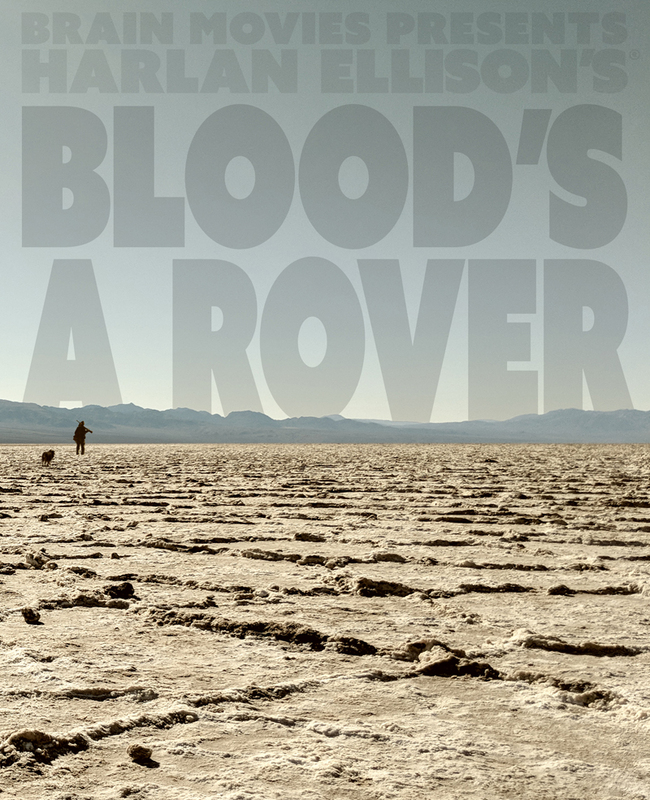 NOTE: The “Blood’s a Rover” section of Subterranean Press’s 2018 release, BLOOD’S A ROVER, contains a modified version of the final 2/3rds of the 14 May 1977 first draft of the unproduced teleplay. All other material is previously uncollected. Some of the documents in this book were reproduced from the author’s file copies. They originated on a manual typewriter, hence the idiosyncrasies that set them apart from the sanitized, word-processed pages of today. The progressive lightening of the text followed by a sudden darkening of the same, indicates the author has changed the typewriter’s ribbon; it is not a printing defect. Throughout the works presented herein, there is evidence of the author’s revision: struck-out text, handwritten emendations (sometimes right off the page), and typewritten text printed over passages that were cancelled with correcting tape. These artifacts have been maintained to preserve the evidence of the writer’s process.